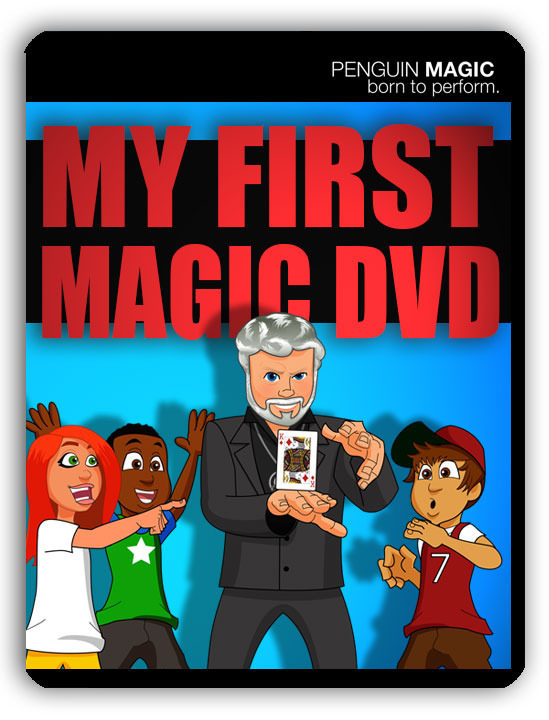 Today, when you order "My First Magic DVD by Gary Darwin", you'll instantly be emailed a Penguin Magic gift certificate. You can spend it on anything you like at Penguin, just like cash. Just complete your order as normal, and within seconds you'll get an email with your gift certificate. My First Magic DVD by Gary Darwin (DVD) A full 2-hour introduction to magic from a true lover of the art. Aimed at kids, but even non-beginners will learn a thing or two! NOW SHIPPING. HIGHLY RECOMMENDED. Order in the next 3 hours 22 minutes and it will ship TODAY! Gary Darwin is one of magic's biggest cheerleaders. He's also one of my heros. When you see Gary performing magic, you see a man who is exactly where he wants to be. Like he always says, if he had a billion dollars, what would he do? Another magic show! It couldn't be more true. Gary's love of magic is contagious. Watch this DVD, and you'll either fall in love with magic, or remember why you did years ago. It's aimed at younger beginners, but a seasoned pro shouldn't be too surprised to learn a thing or two! 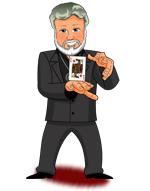 Gary has been performing magic for over 50 years, and teaching it for almost as long. Classics of magic along with original ideas are taught on this wonderful DVD. I had the luck and pleasure to get this for free (through download) and I totally recomend this DVD for beginners and non beginners! It goes from amateur to advanced moves and tricks. It also has a lot of '' chapters '' , chapters about each kind of trick, chapters about magic itself, and even Gary's personal opinion about magic! I do not normally get DVD's, but my grand daughter wants to learn magic! This DVD (by one of my mentors) fit the bill perfectly!